December 2018 marked the culmination of two years of hard work by the United Nations High Commissioner for Refugees (UNHCR) and its member states. Two new compacts, which were designed as roadmaps for managing mass migration, were adopted late last year, addressing an issue that shows no signs of slowing. 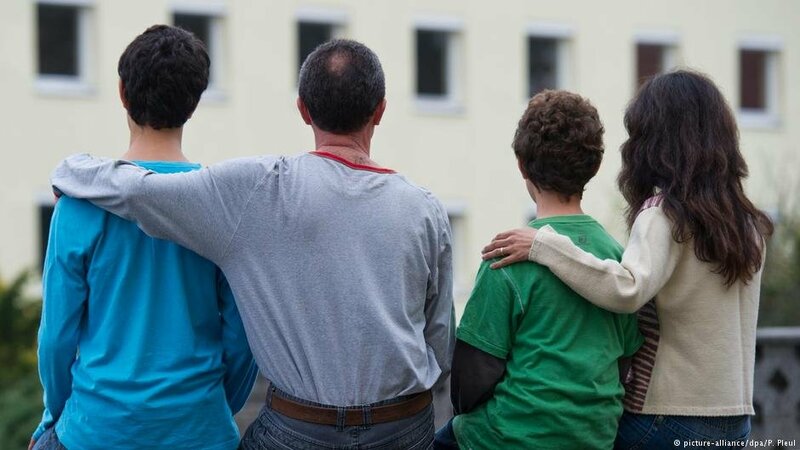 European law says 'an asylum seeker shall not be detained on the sole reason of seeking international protection or having entered and/or stayed in the country irregularly.' So if the irregular entry by migrants is not a criminal offense, when is the detention of asylum seekers allowed? And what is the reality in Europe? What is the UN migration pact — and why do some oppose it? 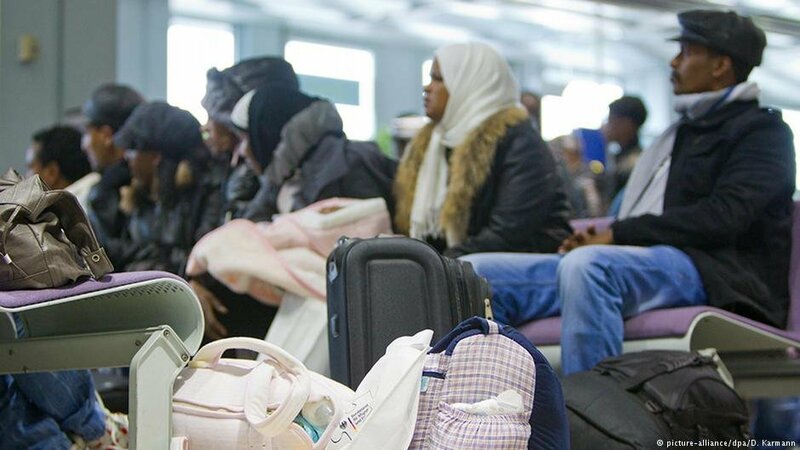 The UN's Global Compact for Migration sets out nonbinding guidelines for an integrated approach to international migration. But some nations are vehemently against it. Czech leader Andrej Babis said his country might follow the lead of Austria, the US, and Hungary. Meanwhile, the EU expressed its disappointment in Vienna for withdrawing after playing a key role in the negotiations. 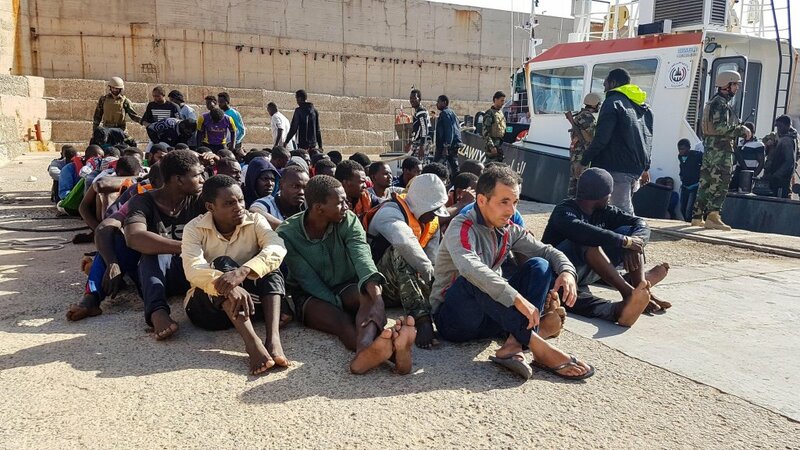 A UN agency has said Libya is not a secure port and returning migrants to the country might have violated international law. 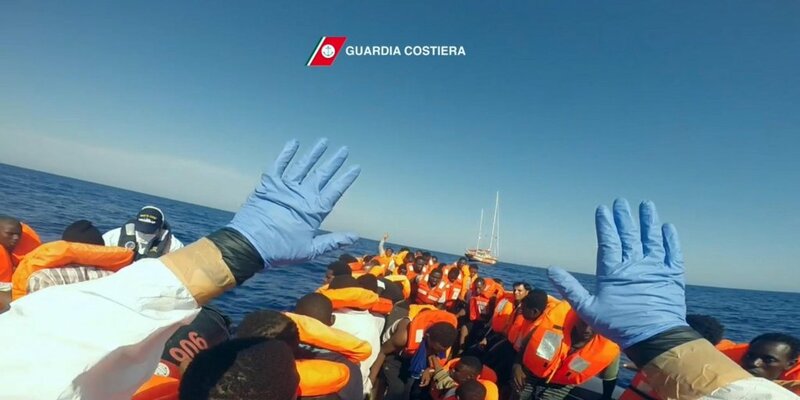 According to Italy, the Libyan coast guard coordinated the rescue in its own waters. 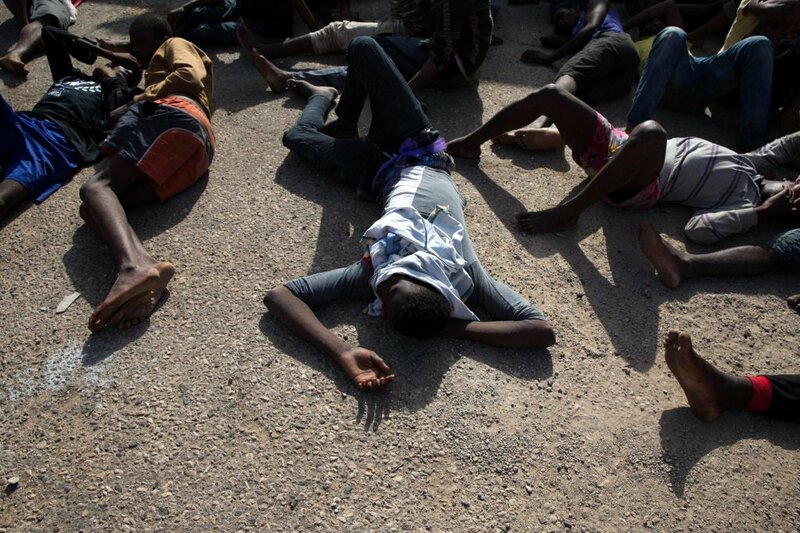 The Doctors without Borders (MSF) reports that the majority of patients in its center for survivors of tortures and ill treatment are migrants, including minors, and expresses concern at how the incidence of torture in Libya is underestimated. 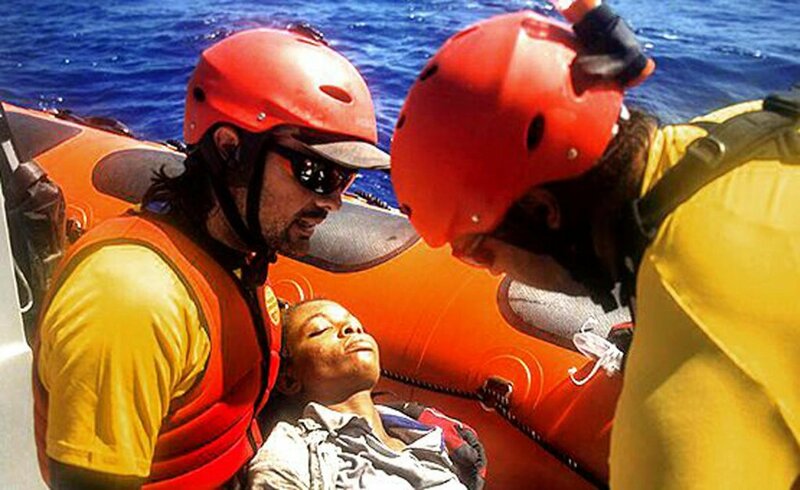 What are the obligations of those who receive an emergency call from migrants at sea, and the responsibilities of the others involved in migrant rescue? Here is an explanation of how the system works, from the SOS call through to arrival at port. 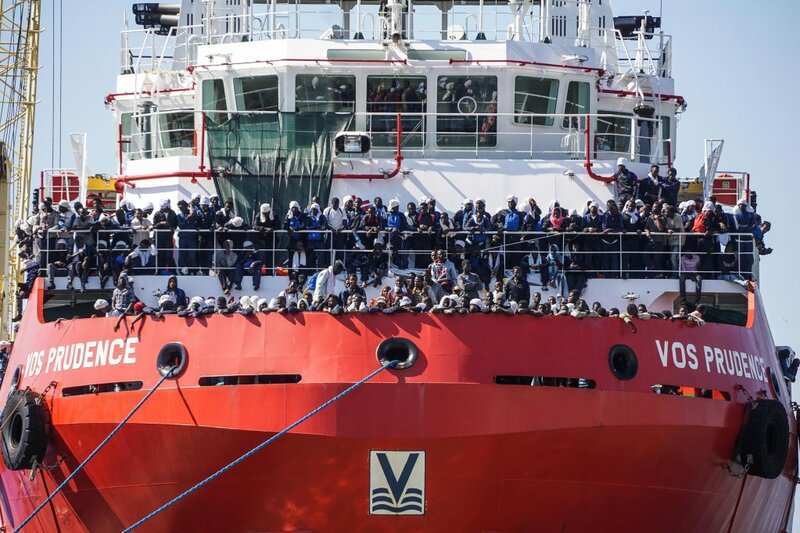 Italy has remained firm in its decision to shut its ports to a ship carrying more than 600 migrants. But Rome insisted it is still willing to help asylum-seekers — under certain conditions. 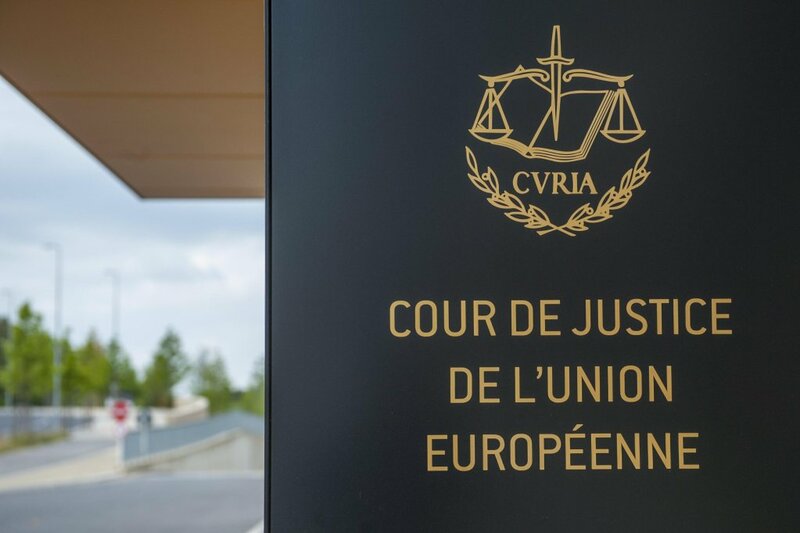 Asylum seekers moving across Europe can't be sent back to the country where they applied for international protection without its consent, the Court of Justice of the European Union said on Thursday. 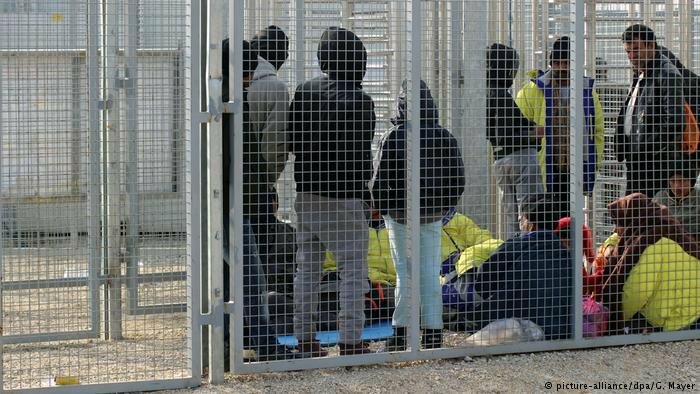 Italy's Supreme Court of Cassation has ruled that illegal immigration, under legislation dating back to 2009, cannot be considered a minor crime to avoid a conviction. 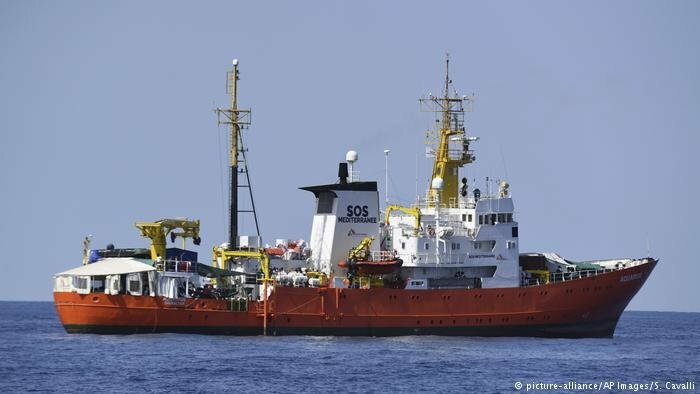 In a letter regarding the seizure of the migrant rescue ship of Spanish NGO Proactiva Open Arms, 29 professors from around the world have accused Italy of "violating international laws." They have asked the country to stop pursuing those who bring migrants rescued at sea to safe ports. 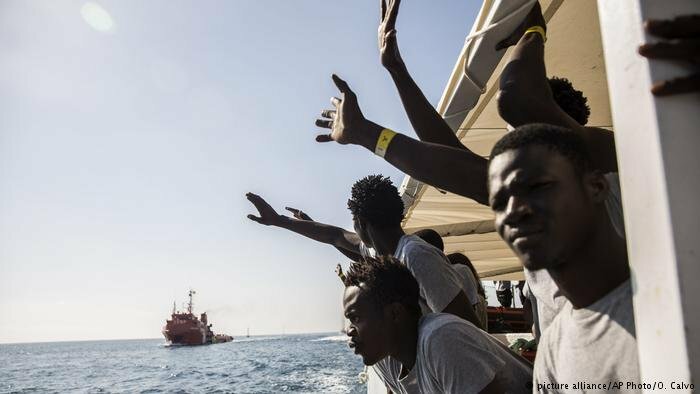 Following a year of investigations, controversy, a code of conduct and judicial seizures, NGOs are withdrawing from the Mediterranean. 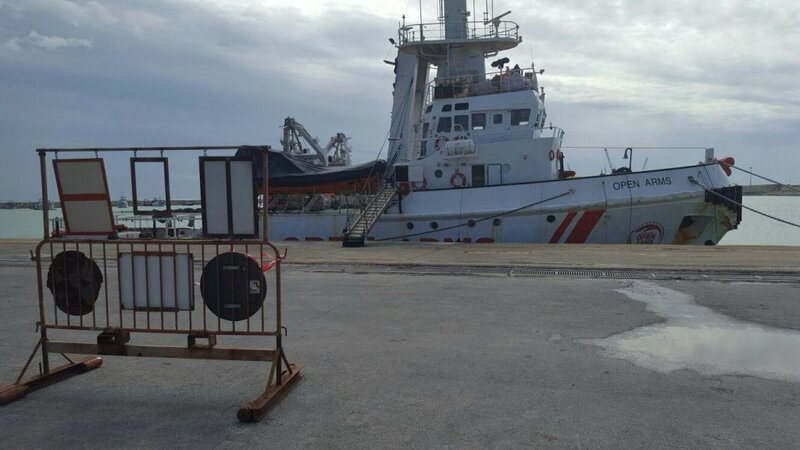 Of 12 humanitarian ships formerly engaged in migrants search and rescue operations only one is still active.